A luscious celebration of baking for life, love, and happiness—written by a master baker. Flour and Stone is a petite bakery in Sydney, Australia with a large and loyal following due to its scrumptious treats including panna cotta lamingtons, flaky croissants, chewy cookies, dreamy cakes, and delectable pastries of every kind. 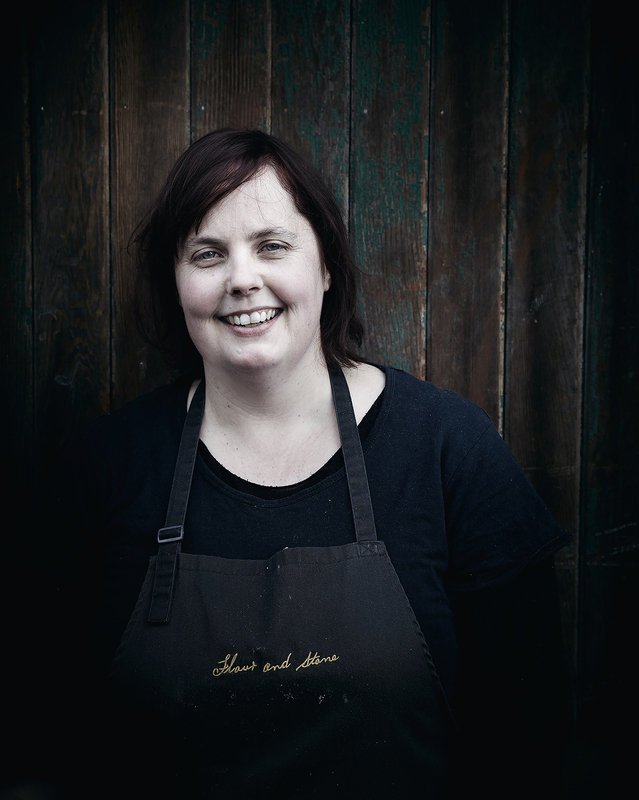 Nadine Ingram and her dedicated team bake with finesse and love to bring pleasure to their customers. Now, Nadine shares her signature recipes, all explained in detail and rigorously tested for the home kitchen. 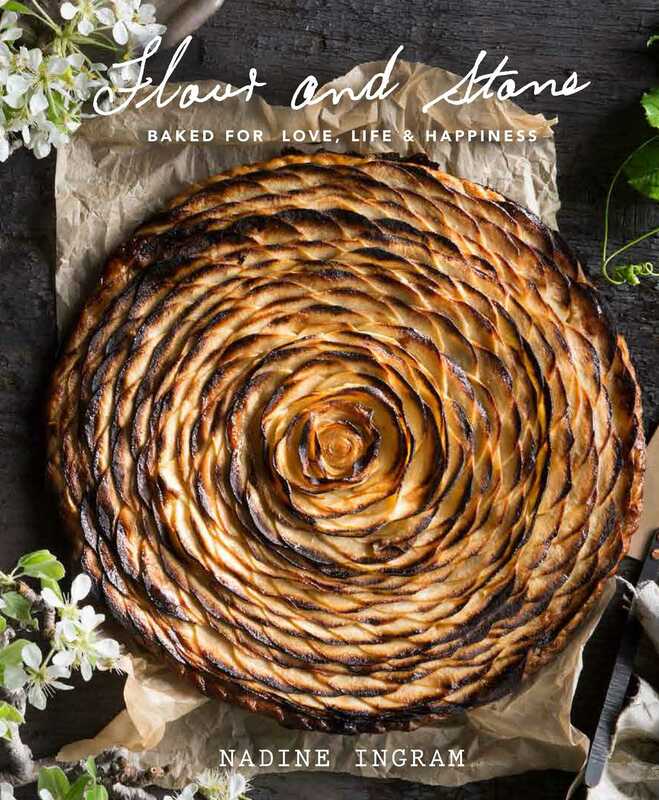 Family, in every sense, is at the heart of Flour and Stone, and this recipe collection beautifully captures that spirit so you can nurture your own loved ones with the timeless, comforting art of baking. These are the treats you’ll want to eat for the rest of your life.